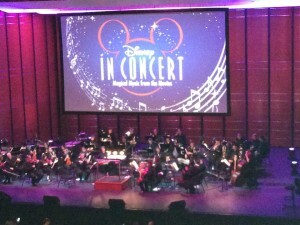 I had the pleasure of taking my family to see Disney In Concert at the Long Center here in Austin. We had the best time! 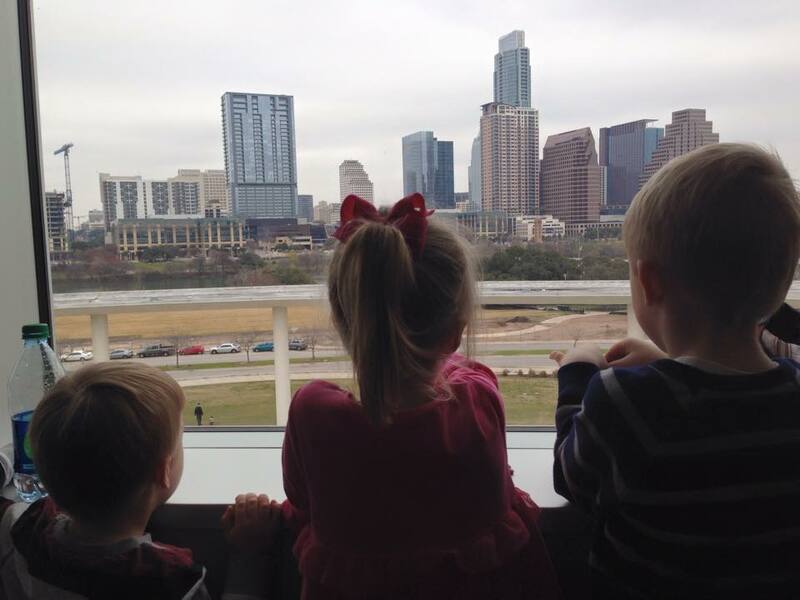 This was the first indoor event at the Long Center we had taken them to. 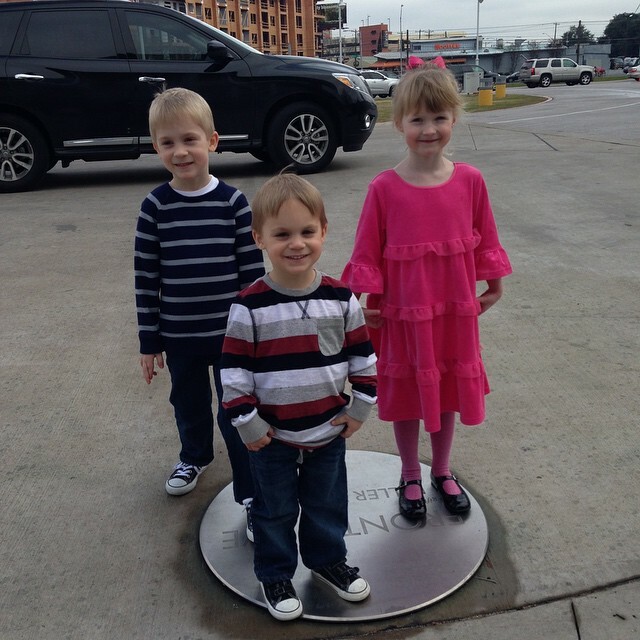 During the summers, there is an event called Concerts in the Park that we have taken them to which is outdoors but other than that, this was our first experience with kids to the Long Center. The simplest of terms comes to mind and that is it was easy! They had age appropriate snacks for the intermission, the booster seats were just like at the movies, plenty of bathrooms for those bathroom breaks that come with preschoolers, and such a friendly staff. We had staff actually speak to our children numerous times and ask them about the time they were having, etc. 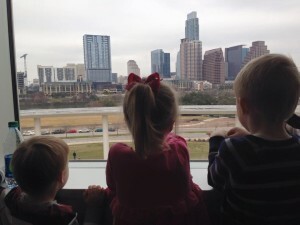 The Long Center gets a huge thumbs up in my book for making it easy to go with children. Even the parking was easy! We were running late so we valet parked and that couldn’t have gone smoother. You almost felt like you were at Disney with the level of service you received. 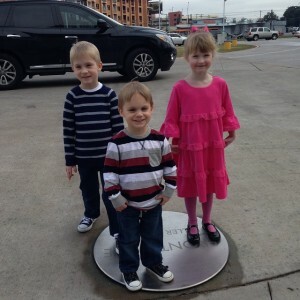 The kiddos before the show. We ran into a good friend also. Now, on to the show! I didn’t know what to expect as we had not seen Disney In Concert before. It was a perfect mix of music, singing, performing, and visual enhancements. There were children near us that were likely in the 2 and under range. I think it was a little long for them and probably during nap time. But for the three and up crowd, it was just the perfect combination to keep them interested and entertained at the same time. It made for the perfect first symphony experience for preschoolers. Now there were some big kids near us too and I would say every adult aka ‘Big kids’ near us was fully engaged and entertained too! The orchestra warming up prior to the show. One of the wonderful things about Disney, whether talking about the parks or the movies, is the music. It always captures your heart and the Disney In Concert performance did the same. The Little Mermaid, Beauty and the Beast, Mary Poppins, The Hunchback of Notre Dame, Aladdin, Pirates of the Caribbean, and the Lion King were all represented. And of course Frozen made a surprise appearance too. 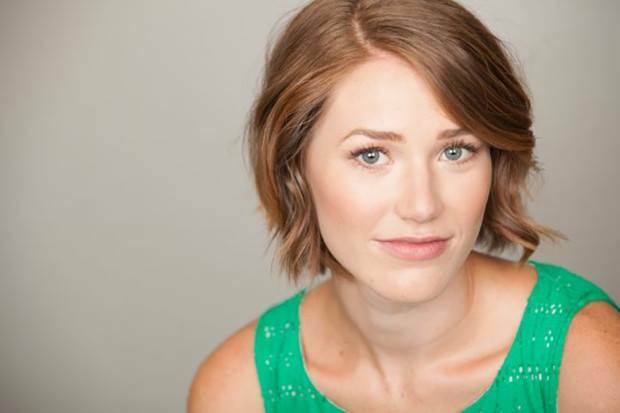 Lisa Livesay and Aaron Phillips stole the show from a performance standpoint. When I read about them after the fact, I was honestly surprised only Lisa had a history with Disney. Lisa, besides having an incredible voice, really became the character on stage. Aaron did the same and at times you felt like he must have surely been in the original films because he was one with the music through his expressions and actions. They made you feellike the parts were written for them. The others were fabulous too, but these two captured the parts and took them to the Disney level! The orchestra and the conductor were equally wonderful. They seemed to enjoy performing and overall it was a lively performance. The conductor made it a very personable experience. While I enjoyed the accompanying videos that they showed, I also enjoyed the parts that didn’t have a clip to watch with it. When I asked my children which part was their favorite, they both said Pirates of the Caribbean which was one the conductor asked the audience to just imagine what is taking place. The kids have been on the ride but never seen the movie so it was especially interesting to me that they chose that selection as their favorite. Little known fact about me, I am not a huge fan of the It’s a Small World ride but I loved how the segment for It’s a Small World was presented. I felt like it was so true of what Walt would have wanted captured. The only negatives we experienced were other people not being respectful of the rules. Please if you go to a live performance, honor the requests of the venue. Once the show begins, stop recording and taking photos. It isn’t safe for the cast members and it is certainly rude to those surrounding you. Likewise, please honor the no food in the theatre rule. I kid you not, we had a mother and son behind us eating their Chex Mix as loudly as you might imagine. I understand some medical conditions require food but please step outside to partake if that is your situation. It was very distracting and yes, other children do recognize when rules are being broken. 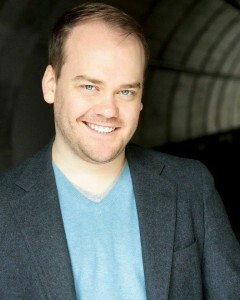 And finally, remove your hat. You may not realize how distracting the bill of a baseball hat might be to those seated behind you but it really is. The staff was so polite in handling situations like recording even when they had to keep reminding one person over and over. There is no better time to teach your children etiquette when it comes to outings. Lead by example and you will never regret good manners. And to be honest, there is something about disconnecting from the outside world and enjoying the moment with your family. Kiddos enjoying the intermission and a snack. 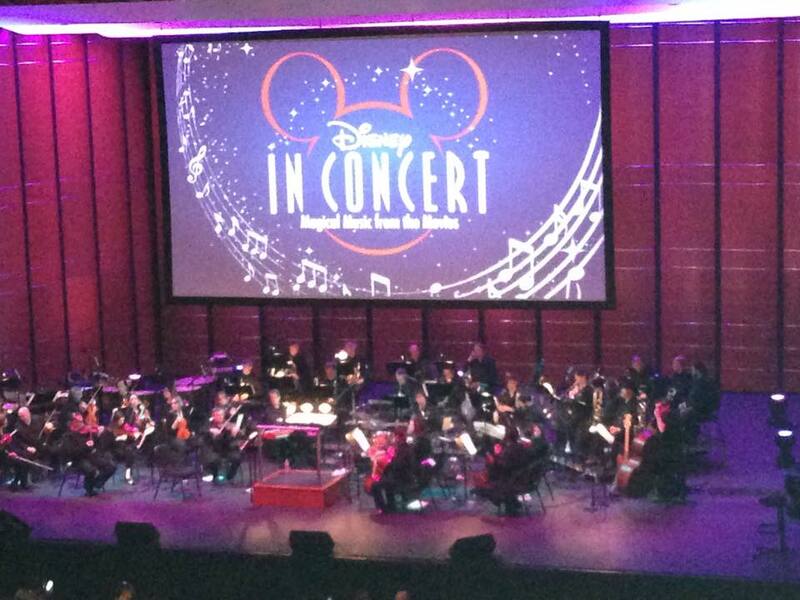 Overall Disney In Concert brought together an incredible symphony of music and brought it to life for the audience. I have never been to a symphony performance that engaged the audience to that level and it was perfect for little kids and us big kids alike. 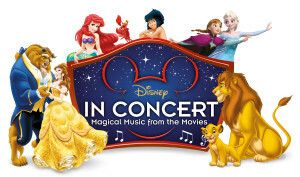 If you are able to see Disney In Concert in your city, take the chance to do so. And for those of you in Austin, go see a show at the Long Center. Here is a link for upcoming family shows. I’ve always enjoyed the venue for adult outings and now see how wonderful they are for the family events as well. I can not say enough good things about the experience we had with our children. You can count on us to be back!